AshleyNewell.me: Wanna Win One of These? I know I do! My fabulous friend Heather of Angel Face Designs (you might remember this shop from an EtsyInspired Challenge) is giving away two of her new Simply Charming necklaces. I shouldn't even be telling you about this so I can win but that would be mean and selfish. 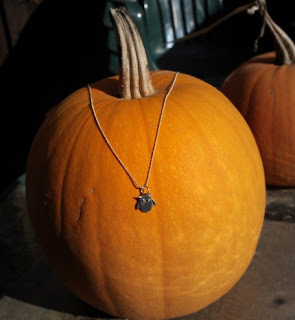 ;) So, go HERE to Heather's post and enter to win yourself one of these awesome necklaces! Sometimes I feel the same way....but I THANK YOU for sharing this giveaway:) Good luck!